How to solve Wi-Fi configure failed issue? 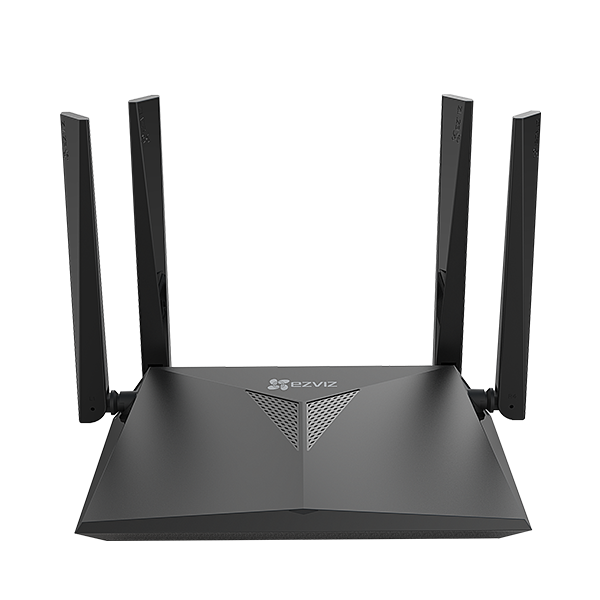 1) Check the frequency band on your router to ensure that it allows 2.4 GHz network mode transmission. •Make sure your network has no firewall and no other limit. 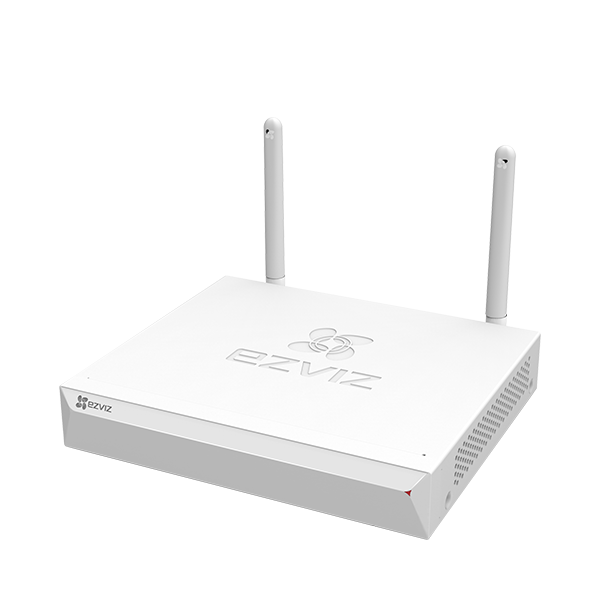 •Ensure the router can distribute IP address to your device or disable the static IP setting (DHCP is enabled by default on all EZVIZ devices). 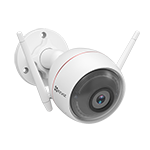 4) Reset your camera; ensure that your device is in ready mode or Wi-Fi configuration mode > then use the EZVIZ mobile app for device Wi-Fi configuration. 1) If registered an account via email, please check your junk mail. If still do not receive the verification code, you might have email filter/block restricting this email, please check with your email provider. 2) If registered an account via mobile number, please confirm if your mobile can receive SMS short codes. 3) If you do not receive the verification code please provide your number, your country, time of request to the support center at support@ezvizlife.com or contact your regional support team. What should I do if I got “The device has been added” message when adding device to account? 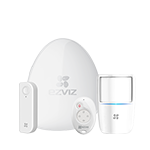 In the EZVIZ platform, for customer’s privacy concerns, an EZVIZ device can only be added to one account at a time. 1) If you want to add it to a new account, you must delete it from previous account first. 2) If you forgot your account, please send a picture of the device label whit clear SN number to the support center at support@ezvizlife.com or contact your regional support team. If my Wi-Fi password changes, do I have to use the app to reconnect? What should a user do when the Wi-Fi connection fails during device pairing? 1) Check the frequency band of your router to ensure that it maintains and allows 2.4 GHz mode transmission. 2) Ensure that the mobile phone is on the Wi-Fi network and ensure that the Wi-Fi network is online and functional. •Ensure you do not have too many devices on the network. •Make sure the router can distribute IP address to your device (DHCP is on), disable the static IP setting. 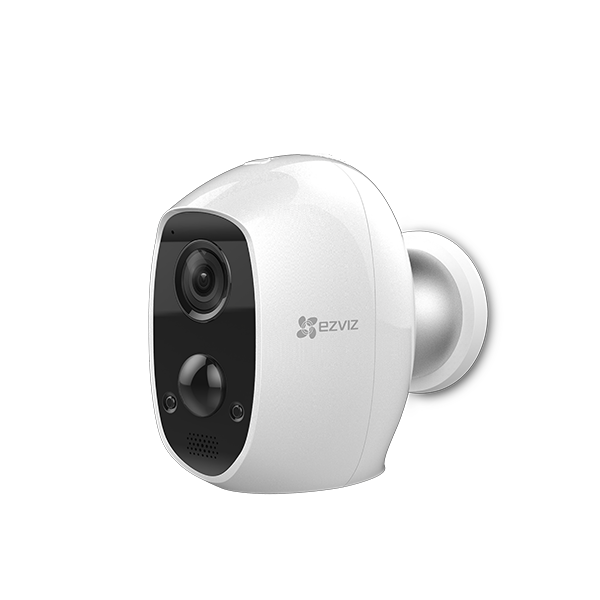 4) Reset your camera, ensure that the device is in setup/ready mode, then use EZVIZ mobile app for device Wi-Fi configuration. 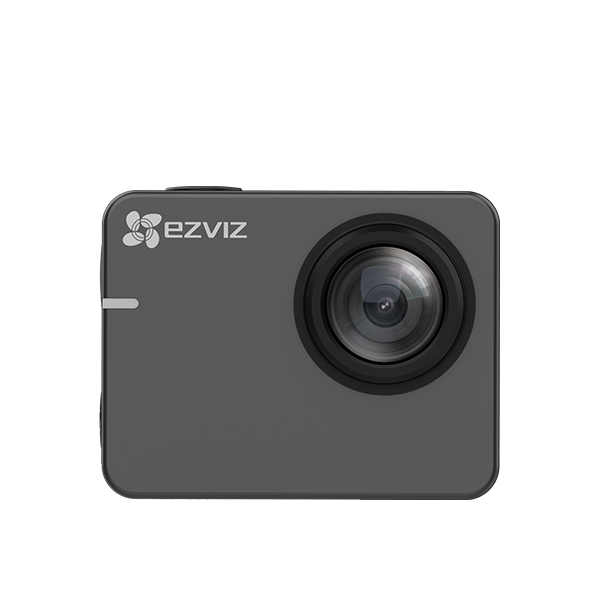 How does EZVIZ protect my video privacy? 1) Every EZVIZ device comes with a factory programmed verification code or Users have to set their own passwords. For privacy protection, unauthorized users cannot access videos, playback and images without a verification code. 2) EZVIZ adopts HTTPS in order to protect users' connection to our website. Hypertext Transfer Protocol Secure (HTTPS) is a combination of the Hypertext Transfer Protocol with the SSL/TLS protocol to provide encryption and secure identification of the server. 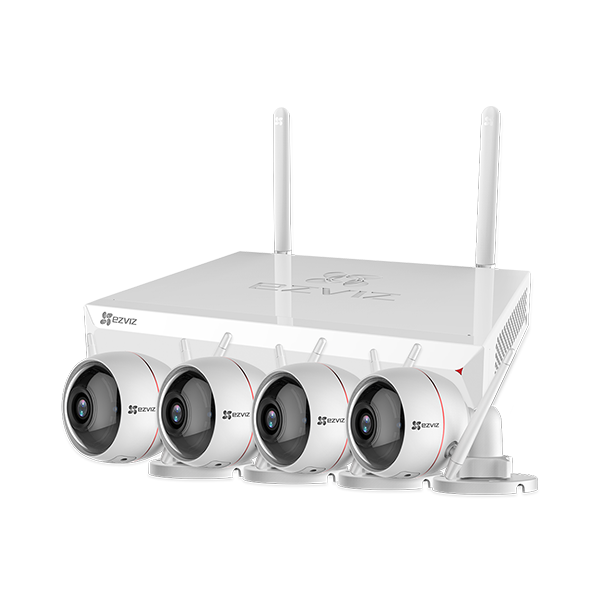 3) EZVIZ uses end-to-end SSL/TLS encryption to prevent data interception and theft. 4) Only valid emails/phone numbers can be used to register EZVIZ account, EZVIZ implements email/phone number verification by sending verification codes to allow users complete critical account activities, like creating an account, retrieving lost password etc. When adding camera to the Wi-Fi, EZVIZ mobile app shows “Failed to push Wi-Fi credentials”, what should I do? 3) Use your camera lens to scan the generated QR code won the screen of your phone. Keep camera lens 5 inches from the QR code, when the indicator on the camera is blinking blue, it means Wi-Fi configuration is successful. Then click “Next” to connect EZVIZ Cloud. From the Home page tap on “More” > function settings > Wi-Fi configuration tool. For devices with AP pairing mode, please ensure that the Wi-Fi password is correct or contact support@ezvizlife.com or your regional support team. How to add device via S/N? If the Wi-Fi environment changes, how to put the device back online? To connect to a different Wi-Fi network, press the RESET button for 5 seconds to Reset your camera and begin the process to reconnect the device to the Wi-Fi. Ensure that your EZVIZ device is in ready mode or Wi-Fi configuration mode > then use the EZVIZ mobile app for device Wi-Fi configuration. 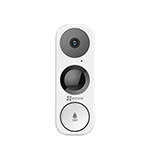 Within the EZVIZ mobile app, from the home page, tap on the name/serial number of the device > then tap on "Wi-Fi" and follow the prompts and complete the setup.